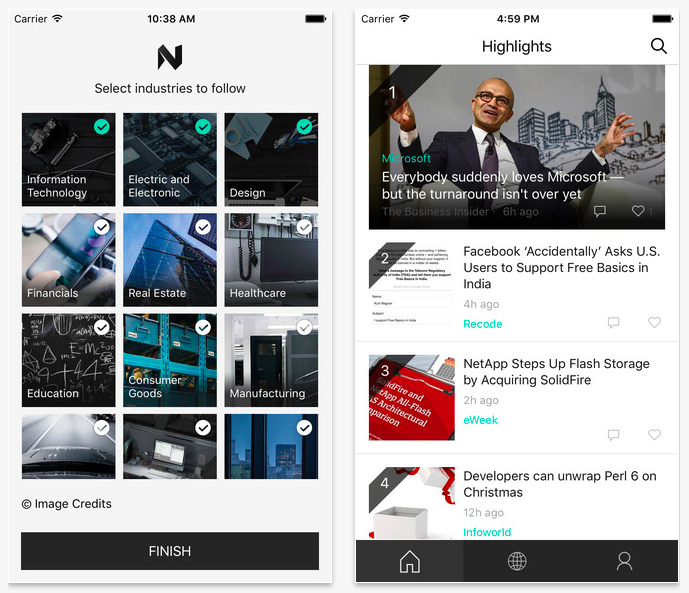 Just as Apple is reported to soon add subscriber-only content to its News app, Microsoft has come out with a new news app called News Pro. As you might expect, News Pro is similar to Apple News and, by extension, Flipboard as it recommends news articles for your consumption based on your interests. 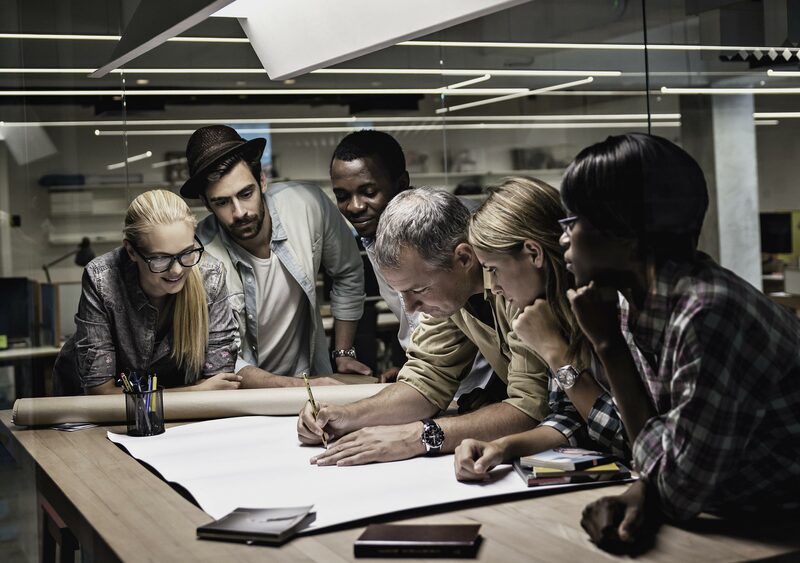 To start with, News Pro asks you to follow industries including information technology, electric and electronic, design, financials, real estate, healthcare, education, consumer goods, manufacturing, transportation, legal services, social services, staffing and recruiting, consumer staples, energy and oil, entertainment, basic materials, and others. 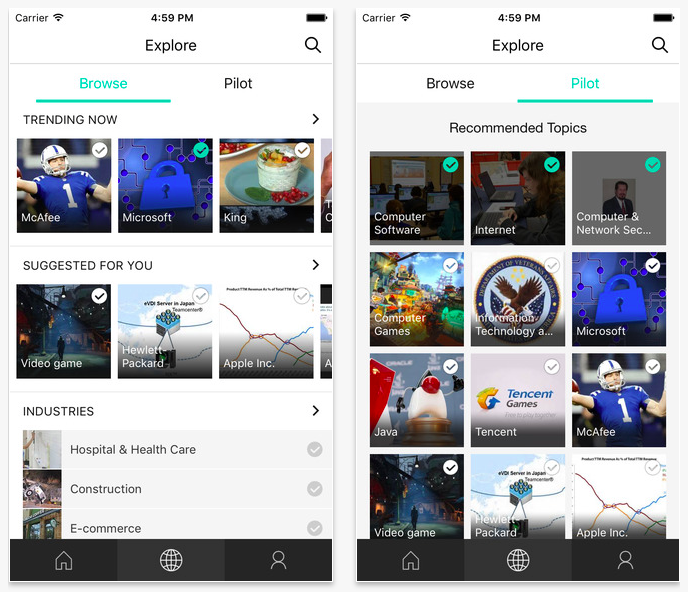 And in keeping with its focus on work, News Pro also lets you personalize the app’s content to make it more relevant by tapping into your professional network on LinkedIn, in addition to leveraging the reach of your connections on Facebook. 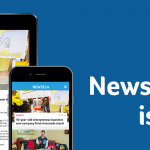 News Pro highlights the news articles that you may be most interested in. But it also lets you explore by browsing its suggestions of new industries, organizations, skills, products, and general topics to follow. Moreover, it lets you build your profile including quick access to the articles you’ve liked and commented on. If you’re looking for a more “professional” alternative to Apple News or Flipboard, be sure to check out News Pro. Optimized for iPhone and iPod touch running iOS 8.0 or later, News Pro is available now on the App Store for free. News Pro is also available on the Web. News Pro is the latest release from Microsoft Garage, the company’s project lab. Other apps to have come out of Garage include the event planning app Tossup, the chatroom app Forum, the meetup app Invite, the text-on-photo group chat app Twist, and the now defunct celebrity news app Snipp3t. 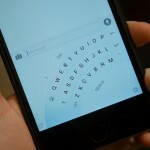 Outside its Garage, Microsoft is working on porting its Word Flow keyboard from Windows Phone to iOS, featuring a special one-handed mode. See also: You can now create Skype meetings right from Microsoft Outlook for iOS, Microsoft updates OneDrive for iOS with pressure-sensitive PDF annotation, and Microsoft Office now has 3D Touch and annotations with ink.